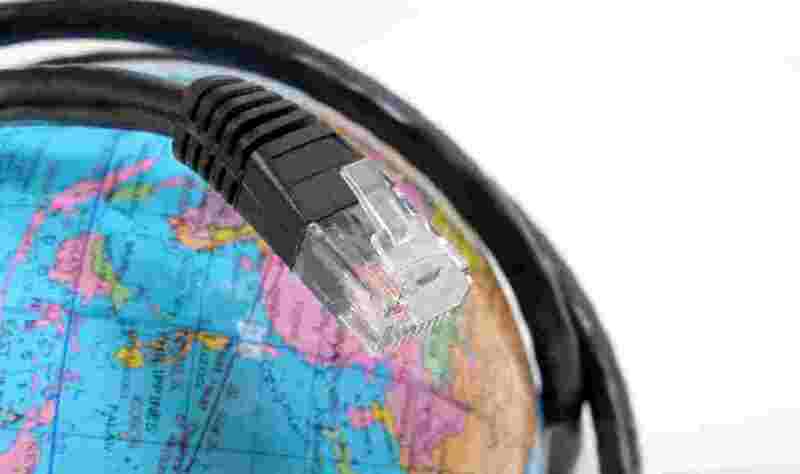 A new study predicts that the value of the “web economy” in G20 countries will nearly double by 2016, the BBC reports. The study, by Boston Consulting Group, says the web economy presence of $2.3 trillion (in 2010) will grow to $4.2 trillion. This will largely be driven by mobile devices, as smartphones that can access the Internet are increasing in availability and market penetration. In October 2011, one report put smartphone penetration at 44% in the United States. Boston Consulting Group expects that 80% of Internet users in 2016 will be accessing the web with a mobile phone. A total of 3 billion people will be using the Internet. By the end of 2008, there were an estimated 1 billion Internet users worldwide, and at the end of 2010 that number reached 2 billion. Already, 200 million people go online for the first time every year, according to the study. “No company or country can afford to ignore this development. Every business needs to go digital,” says David Dean, one of the co-authors of the report, of the “new” Internet that is “global, ubiquitous, and participatory.” The report found that companies that use the Internet to sell, market and interact, usings tools like social media, grow faster than companies that do not. In the United States, “businesses with a medium or high Internet presence expect to grow by 17 percent over the next three years, compared with 12 percent for other companies.” While every business can benefit from economic growth like this, the research identifies certain companies, or “internet ecosystems”, that, as the BBC puts it, “will try to tie users in to their customised part of the internet”, including Amazon, Apple, Facebook, Google, Baidu (China), Tencent (China) and Yandex (Russia). Despite the current value of 2.3 trillion only compromising 4.1% of the total G20 economies, the concept of a “web” or “digital” economy might soon be irrelevant. Digital technologies and the Internet are becoming so entrenched in business that the distinction between the web economy and the economy as a whole is blurring. In G20 countries, Dean told the BBC that the distinction could be gone by 2020.